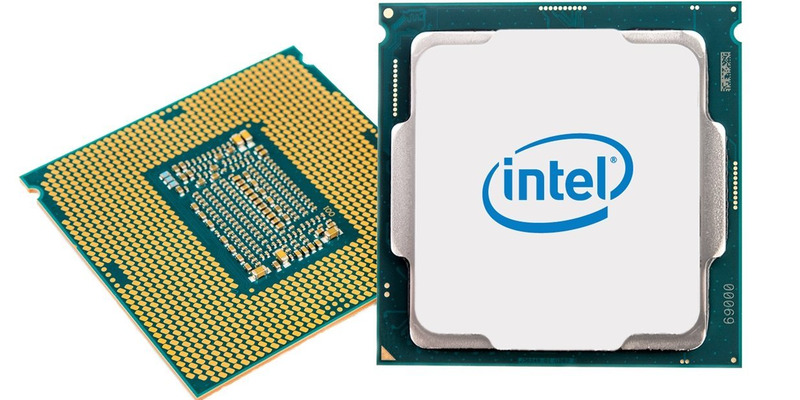 A design flaw in Intel chips as old as 10 years old was discovered. The flaw is related to the security of PCs, and is forcing Microsoft to release an update with a fix. The fix could cause performance declines of as high as 30% on Windows PCs with the affected chips. Owners of Windows PCs with Intel processors affected by a newly discovered design flaw have an unpleasant choice to make: Leave their PCs vulnerable to hackers, or install a fix that will significantly slow down the performance of their computers. A software update by Microsoft that fixes the security flaw could cause the performance of the Intel chips to slow down by as much as 30%, according to a report from The Register on Tuesday. 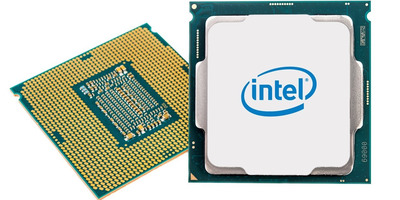 The Intel processor flaw is related to software “kernels” — the core of an operating system. At the most basic level, the kernel handles the interactions between the operating system and the processor. In this case, the issue reportedly has to do with an exploitable security flaw in the way that the kernel of the Microsoft Windows operating system interacts with Intel processors. A hacker could, hypothetically, take advantage of this undesirable interaction to bypass normal security measures. While the software deserves some of the blame here, most eyes are on Intel, given that the root of the issue has to do with its own processors. It’s a solvable problem, but the fix requires a rethinking in how kernels and processors interact. The proposed solution requires processors to do more work in terms of security and isolating bits of the kernel, meaning a likely hit to performance. Microsoft’s proposed fix could result in performance drops as high as 30% in PCs that run on Intel chips that were released as long as 10 years ago. The drop in performance could lead to “huge slowdowns in typical workloads,”according to the PythonSweetness developer blog. Intel-based PCs running the Linux operating system suffer from the same problem. That could have big implications for cloud computing, given that Linux is popular in datacenters. And Apple Mac computers are also reportedly affected and will require an update to fix, as the flaw is primarily based in the physical Intel chip design. It’s still unclear how the flaw and any update fixes will affect Apple computers. Chips made by AMD, Intel’s rival in the computer processor market, do not contain the flaw. AMD’s stock jumped more than 6% on Wednesday as news of Intel’s flawed chip design emerged, while Intel stock fell roughly 2.4%. Intel did not immediately return requests for comment. Microsoft has declined to comment.